Links Llaneli say THANK YOU! 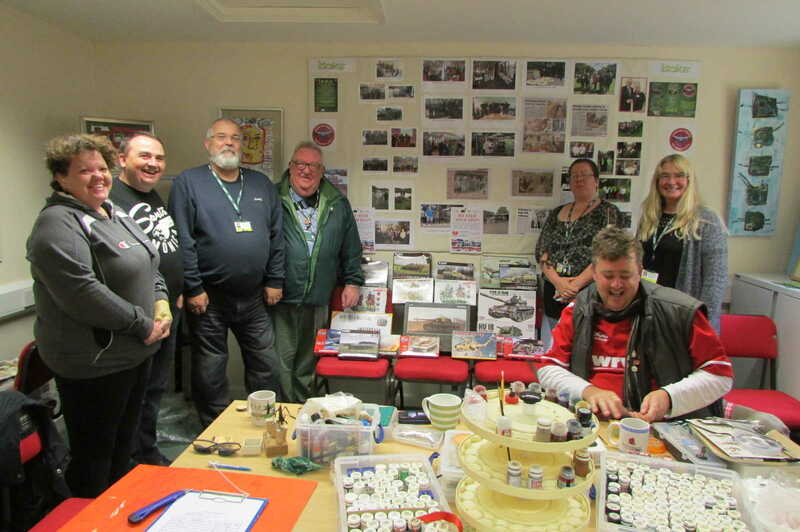 The welfare charity in Wales, Links Llaneli asked for some models so that their veterans can try out the hobby. They have a thriving figure painting club and some of the guys and girls there wanted to only do scale models. We obliged with a nice selection of armour and aircraft donated by you!